Take time to float in a sea untouched by life's demands. Allow the ancient oils of Patchouli, Frankincense and Cedarwood to take you deep within. 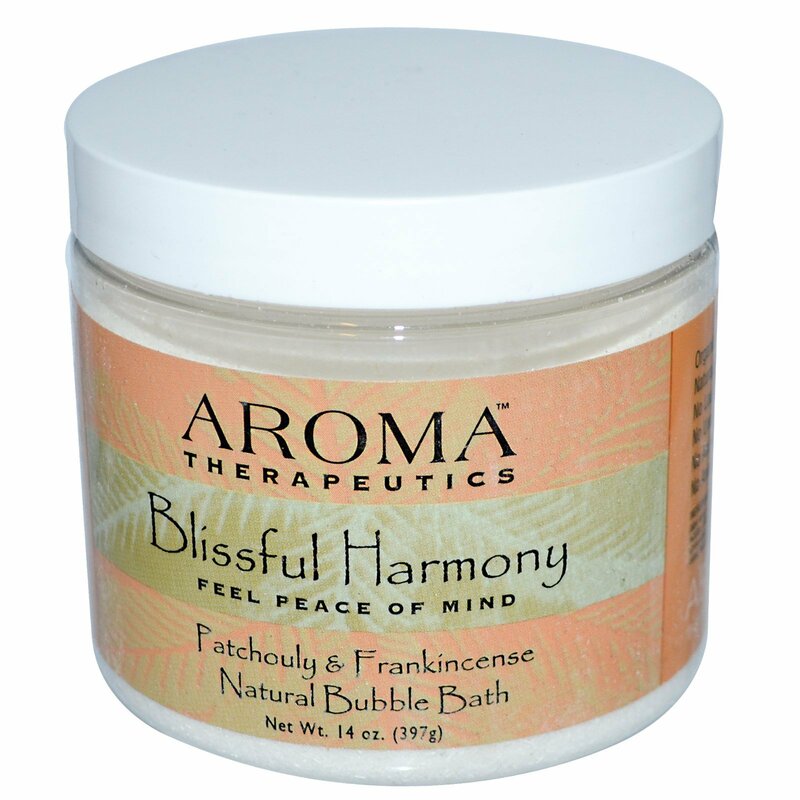 Enjoy Blissful Harmony Aromatherapy Bubble Bath whenever you need to bring your life into wholistic balance. Experience the sensation of oneness with the universe. Feel peace of mind. It irritation occurs discontinue use. 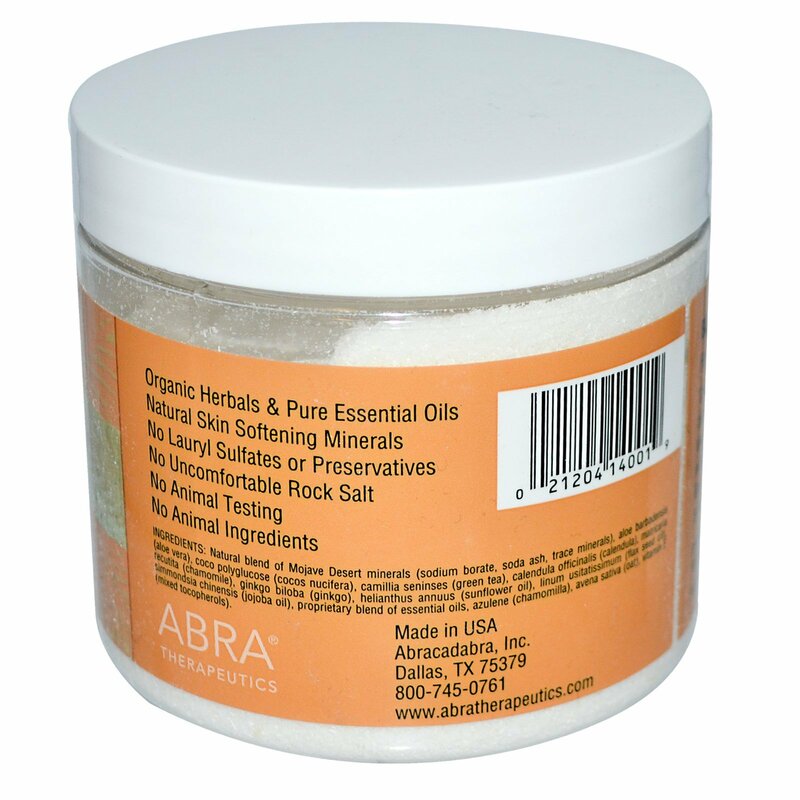 Natural blend of Mojave Desert minerals (sodium borate, soda ash, trace minerals), aloe barbadensis (aloe vera), coco polyglucose (cocos nucifera), camillia sinensis (green tea), calendula officinalis (calendula), matricaria recutita (chamomile), ginkgo biloba (ginkgo), helianthus annuus (sunflower oil), linum usitatissimum (flax seed oil), simmondsia chinensis (jojoba oil), proprietary blend of essential oils, azulene (chamomilla), avena sativa (oat), vitamin E (mixed tocopherols).